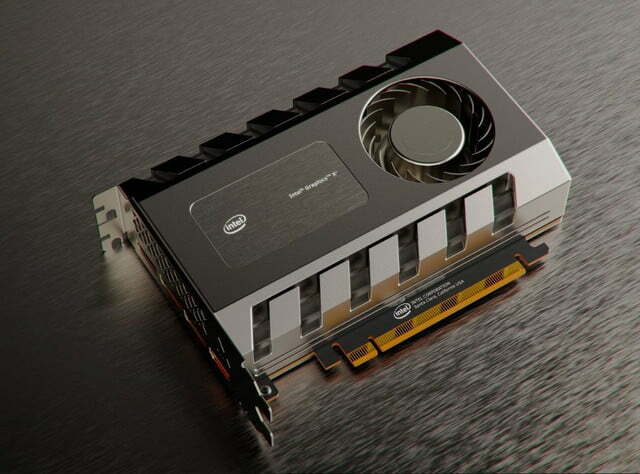 As the 2020 release date for Intel’s first modern discrete GPU, code-named Arctic Sound, approaches, there continues to be much speculation on what it could physically look like. A new set of images showcased during an Intel presentation from the 2019 Game Developers Conference is now adding to the rumors, showing a peek of its would-be design. 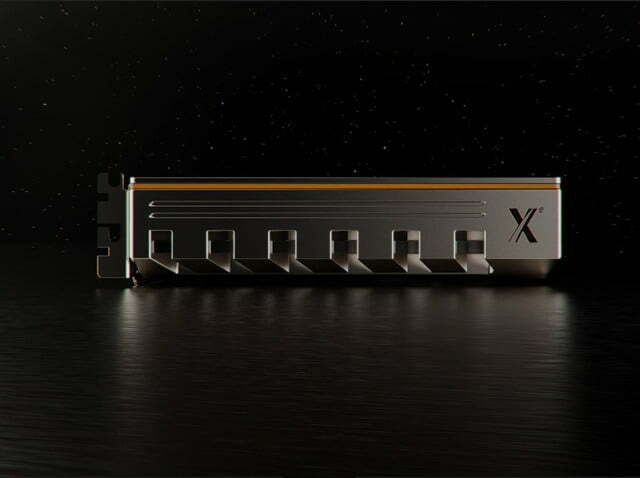 It should be noted, however, that this isn’t yet a final design, and is instead a render of where Intel intends to take the GPU into the future. As you can see from the images above, things look more one of Intel’s Optane 905P solid-state drives, with an added fan as well as an increased thickness. Intel designer and artist Christiano Siqueira apparently provided these concepts of Arctic Sound to kick off an opening keynote at GDC 2019, as noted by TechRadar. 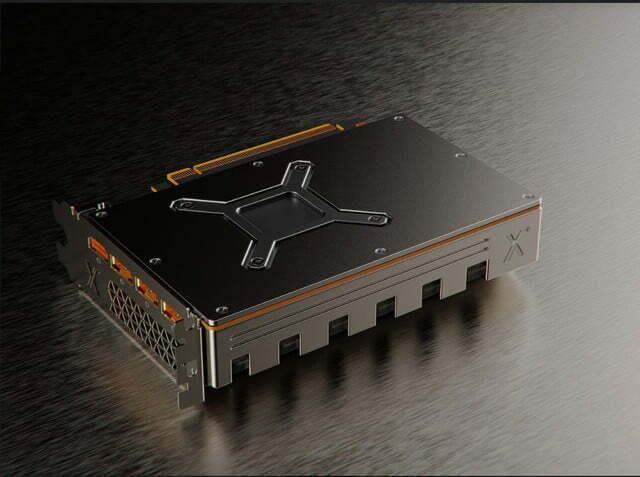 It also appears to be relatively small when compared to an Nvidia GeForce RTX 2080 graphics card, so it is not clear if Intel is planning to shrink internal components on the GPU down accordingly. There are even design touches inspired the scales of a dragon, with angular cuts near the fans and the rear of the card. Intel could seem to be considering including full-sized display ports, and HDMI ports as outputs on the GPU, based on these images. This specific design is called “Dragon Scale,” but additional concepts and renderings could show up in the future. No other technical details or performance specifications were provided at GDC 2019, and the design could change as Intel is still considering different casing materials, according to PCMag. 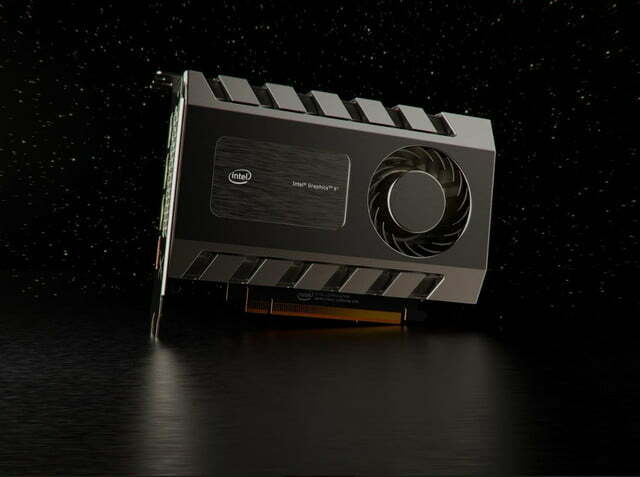 Ever since the initial reveal during the Siggraph 2018 show, Intel has hyped up its marketing and public relations for the Arctic Sound graphics cards. In a tweeted video, the company had previously teased photorealistic graphics as part of its goals. According to a segment from that video, Intel started from zero with its discrete graphics project and is also freeing itself from its existing graphics solution in development of the project. The technical aspects still remain in mystery, but there is plenty of rumors going around as to what can be expected come 2020. Intel’s rivals AMD and Nvidia are a bit ahead, though, riding the momentum from the release worlds first 7nm consumer graphics card and new midrange offerings for gamers.